Tomás Ó Sé hailed Kerry's 'ravenous' work-rate and the performance of the Kingdom's youngsters as Peter Keane recorded a win in his first game as manager. Kerry opened their National League campaign with a 0-11 to 0-7 win over Tyrone at Fitzgerald Stadium, with conditions making for a low-quality spectacle. However, despite the absence of free-flowing football, Ó Sé was impressed by aspects of Kerry's display. 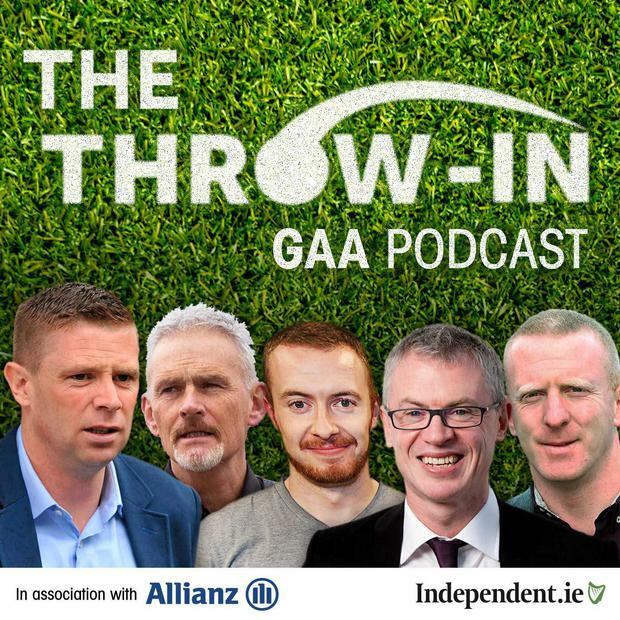 Speaking on The Throw-In, Independent.ie's GAA podcast, Ó Sé praised Kerry's young players for putting in a big shift in tough conditions. "It was very dour," Ó Sé said. "Tyrone set up a certain way but I think the same problems popped up. Yes, they had Darren McCurry up front but he was on his own up front a lot. They played defensively. They played their normal, typical game. "What stood out from Kerry was their work-rate. It jumped out. They were ravenous. There were a lot of things not right. Their shape and Paul Geaney was in on his own and the option of kicking it in wasn't there. I thought the middle eight worked extremely hard." Peter Keane made two changes to his team prior to throw-in, with the manager opting to give debuts to Diarmuid O'Connor and Dara Moynihan in the forward line. 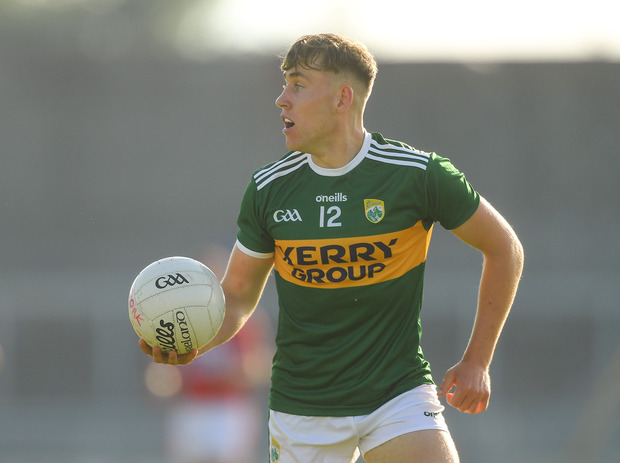 Ó Se was impressed with a host of Kerry youngsters - but thought Moynihan was particularly good on his first senior outing. "Sean O'Shea, Jonathan Lyne, Diarmuid O'Connor - and Dara Moynihan was the man who really caught the eye," Ó Sé said. "It suited Dara Moynihan because his man kept dropping back as a sweeper and I think Kerry were a lot more clever in the way they moved the ball. They kicked the ball a lot. But Kerry wouldn't want to get too carried away because Tyrone were shocking in the first half. "It was a poor game to watch but Kerry matched them with the physicality, they stuck with them and the intensity didn't drop. There were some very good performances there. Sean O'Shea was outstanding."